Crowded with churches and cobbles and colourful burgher houses. Burgher is a formally defined class in the medieval times. 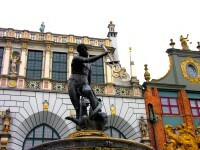 The old town is a collage of architectural styles, expect to see delicate looking churches and esoteric museums. 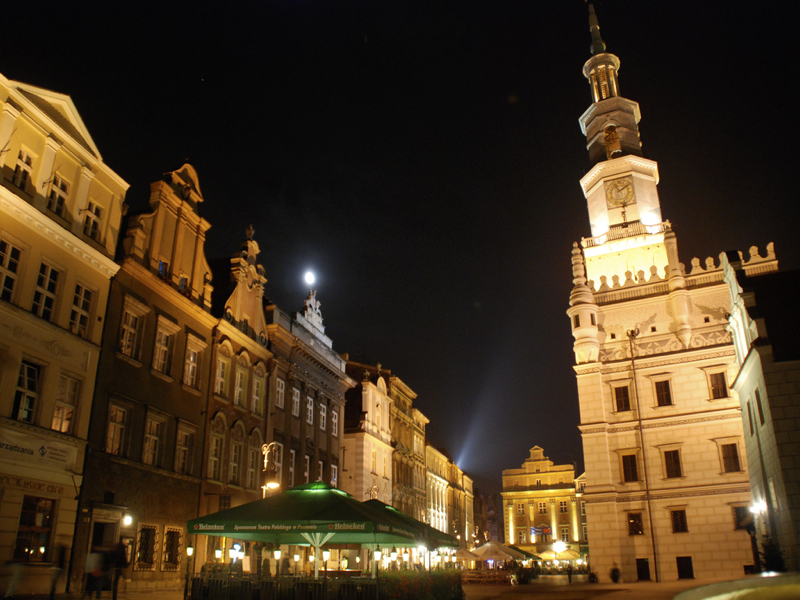 Situated in the west-central part of Poland is Pozna?, a city on the Warta River. 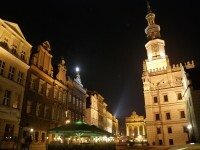 It is one of the oldest cities in Poland and the fifth largest city of 556,000 people. Pozna? is the historical capital of Greater Poland (in Polish Wielkopolska), so you will see the old market square, Ostrów Tumski (a small cathedral island), and also do check out the tombs of their first monarchs Ostrowek and the archdiocese museum laden with Catholic antiquities. Nightlife and hotsots are places like Brovaria or Van Diesel. Grab a Lech beer in the warm summer at KonternerART and Post Dali Plaza. Lake Malta is a recreational heaven. Citadel Park with monuments and several museums particularly for history buffs. Pozna? 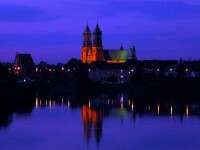 is also an economic and cultural centre, there are tons of trade fairs. Partly because of its location as the major cities between Paris and Moscow are all here. That means when you plan to get there, be sure to book your accommodation well in advanced to avoid disappointment. On the island between two branches of the river Warta, you will see the Pozna? 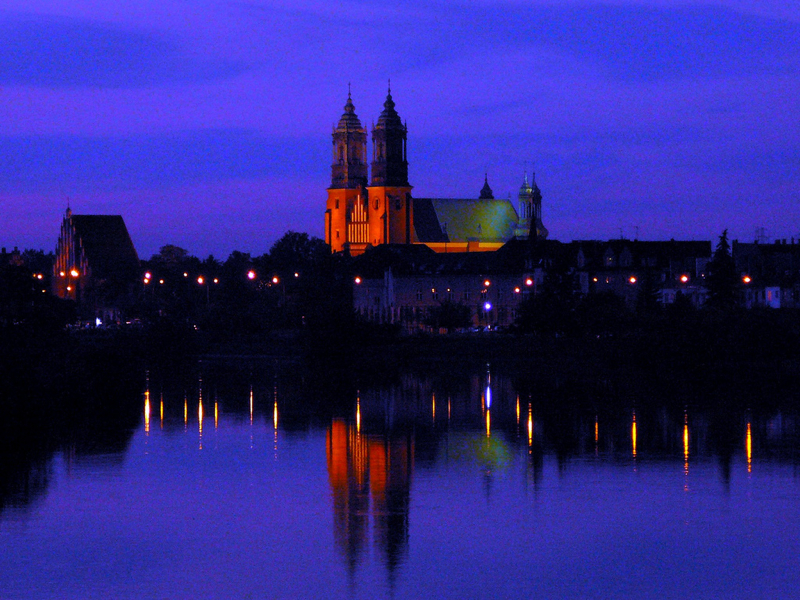 Cathedral and other ecclesiastical buildings. It was formerly a new town (Mowe Miasto) district and one of the 10th century rulers of the early Polish state had their palace there. The Archbishop’s Palace on the late-classicist west wing is worth a look as well as the adjoining Metropolitan Curia building. There is a former presbytery which makes them an eclectic three-wing edifice. Entering through a balconied portico made of earlier Ionic columns from 1829, you will see two marble statues of St Peter and St Paul. You should take some photos of these as they were made in Rome between 1864-65. 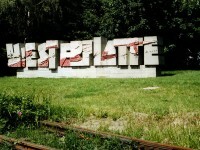 This work is one of which by the leading Polish architect and art conservator and restorer who made these monuments. It is by none other than Oskar Sosnowski. As you move on to the north wing, before you see the Metropolitan Canon Court, you will pass the remnants of old 15th and 16th century walls. The classicist gate next to which another large two-column portico of the 13th century. A small square in front of the Archbishop’s Palace stands a late Baroque statue of St John Nepomucen which was moved there in 1957 but it was dated around 1730.